I just tried to get the mod to work a few different ways, but it never seems to work. No matter what I do, I get the same problem. 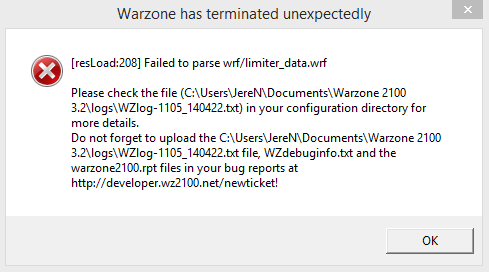 These are the error messages I get when I try to start a skirmish game/edit the building limits. No other mods other than 2 maps. Windows 8.1. Any help would be neat. 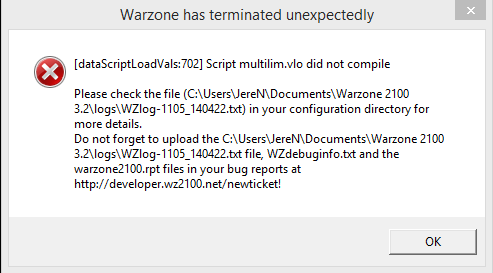 Re: Contingency Mod not working? This mod was never ported to 3.2. FAQ. What version does it work on then? The version only on the mod page? Yep. It is the last version on which the author tested it. It probably works on the last 3.1 release (3.1.5) because there were not many changes in the game since then.